When I was 18, I drove across Canada from Ontario to B.C. We hiked up the mountain and had a hot chocolate at the top in the cafe. It was so wonderful. Guestbook by joannadavies A jewel in Canada! 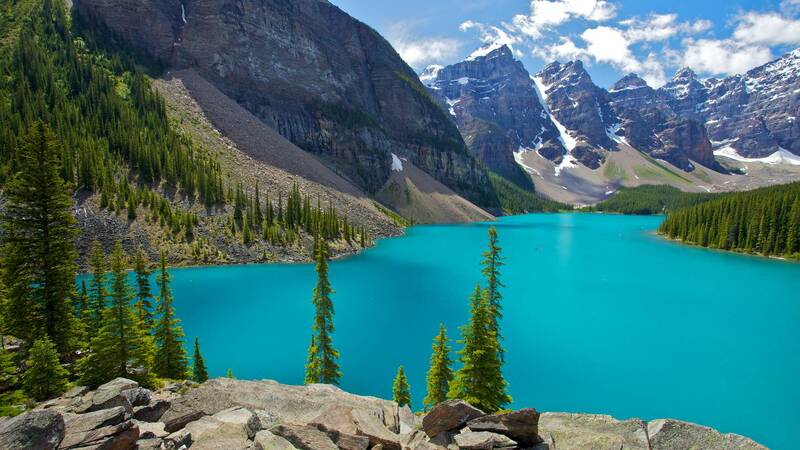 This lake is one of the most beautiful lakes. It is so calm and serene and the turquoise blue colour is out of this world. Would love to see it again and drink in this majestic scenery, it is such an amazing experience. Guestbook by joannadavies Love Everything - takes your breath away!! 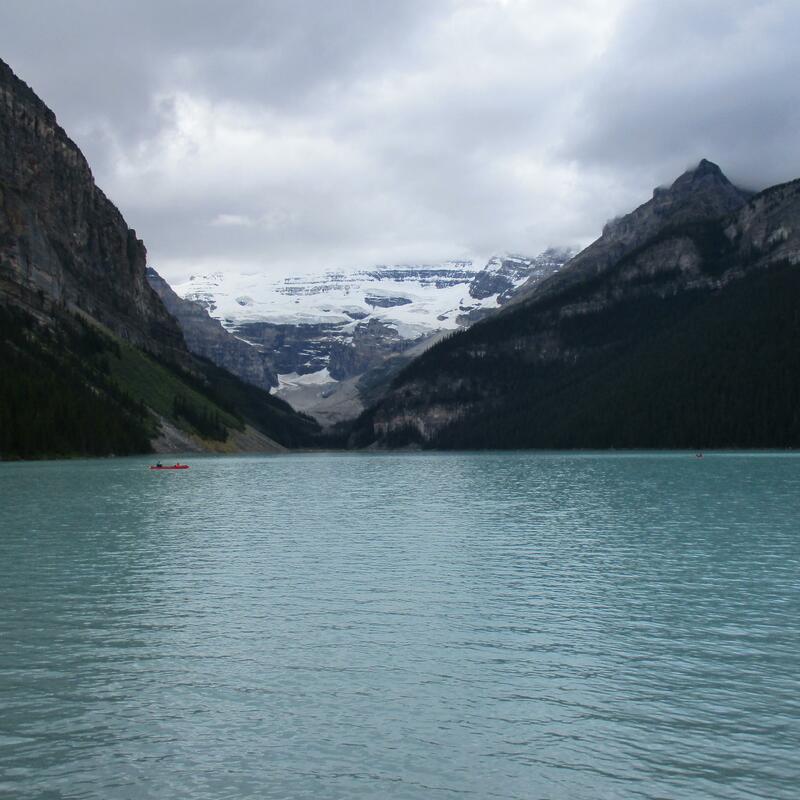 The majestic mountains cascading above, with the fresh crisp air, and lake water of Lake Louise so serene, and blue is so breath-taking. It filled my soul with wonder, amazement and joy. 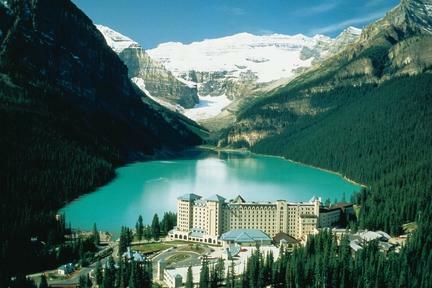 I love everything about Banff National Park, and as it has been a long time since I have been there, would love to visit it again someday. Love Everything - takes your breath away! !